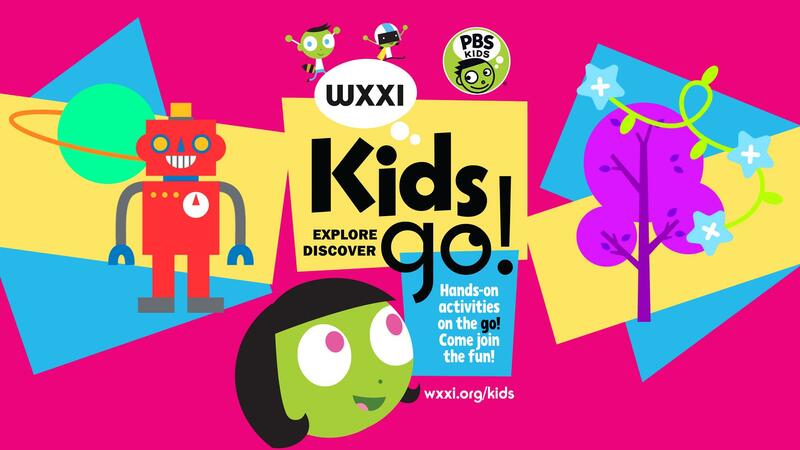 Join WXXI Kids & the Central Library this summer as we sing, dance, and explore children's stories full of music! Kids will have the opportunity to learn about different music genres, design and make instruments of their own, and use their creative, curious brains to do lots more hands-on STEAM (Science, Technology, Engineering, Arts, Math) activities. Are you bringing a large group (more than 10? ): For planning purposes, please contact the Children's Center (585-428-8150) to let them know the size of your group and roughly what time you'll be visiting. See you there!